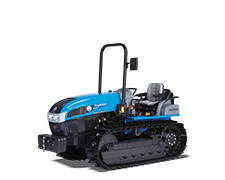 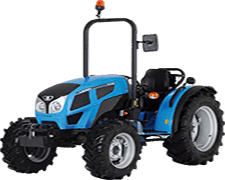 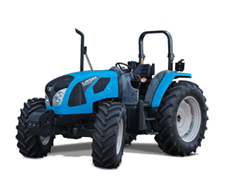 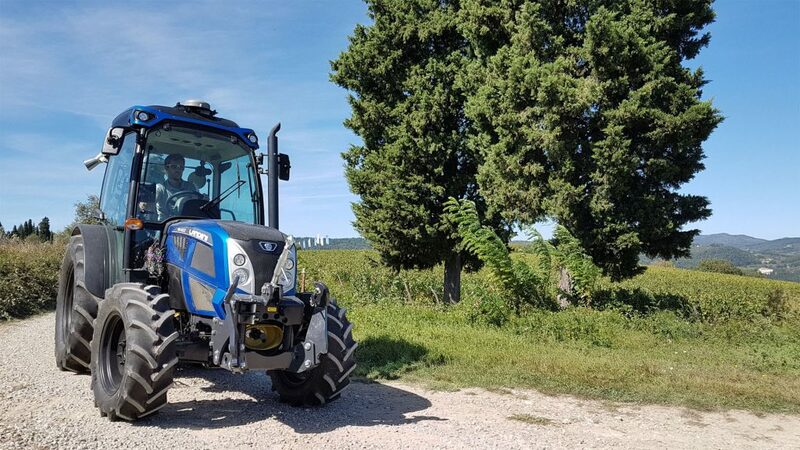 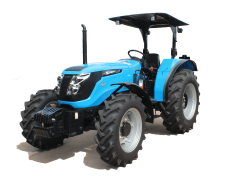 LANDINI, historical brand of the Italian group ARGO TRACTORS, on the worldwide tractor market for 133 years, in agreement with its own commercial partner ANADOLU MOTOR, will produce agricultural tractors in Turkey to supply all the non-emissioned Countries. 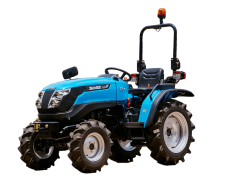 Focused on this target, in September 2017 ARGO TRACTORS has signed with ANADOLU MOTOR, one of the companies of the multinational ANADOLU GROUP operating in 19 Countries with 61 production facilities and more than 50,000 employees, an agreement that concerns the establishment of a Joint Venture for the production and distribution that, in a few years, will offer a complete range of tractors with optimal features for the Turkish market and the extra European markets. 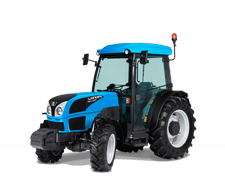 The production plant, that involves investments exceeding 10 million Euros, will start operating in first quarter 2018 and will follow the criteria of the Lean Production, successfully carried out in the other ARGO TRACTORS plants, aiming to produce more than 6,000 tractors a year. 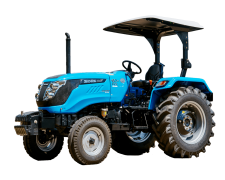 The product range will initially involve tractors from 50Hp to 75Hp, but it will extend up to 110Hp during the first 24 months of activity. 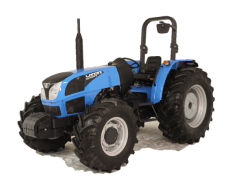 “We believe we have well analyzed the Turkish market’s needs and developed the right cooperation with ARGO TRACTORS. 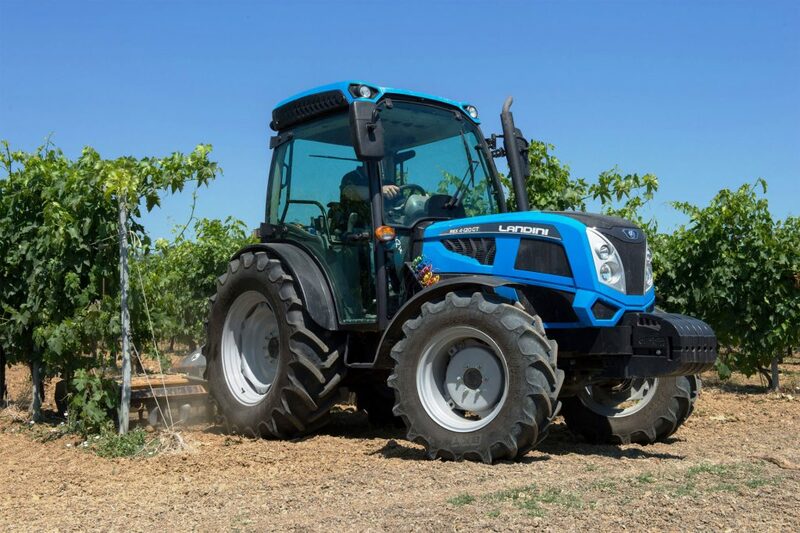 We will therefore start producing tractors with the famous and important LANDINI brand, yielding great benefits to our economy and our farmers”, said Mr. Bora Kocak, Automotive Group President in ANADOLU GROUP. 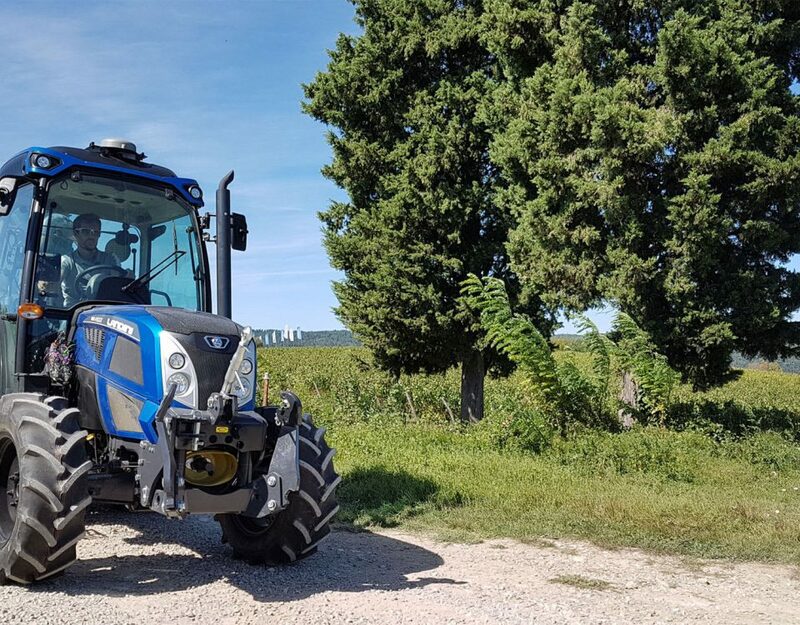 Mr. Valerio Morra, President of ARGO TRACTORS SPA, explains that “This strategic cooperation derives from the evolution of the commercial relationship that ARGO TRACTORS started 4 years ago with ANADOLU GROUP, professional partner and industrial company among the most important and well-known of the Turkish economy. 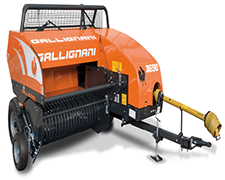 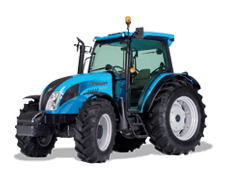 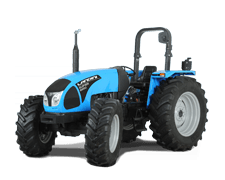 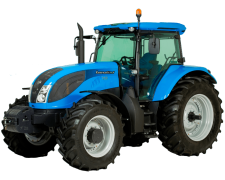 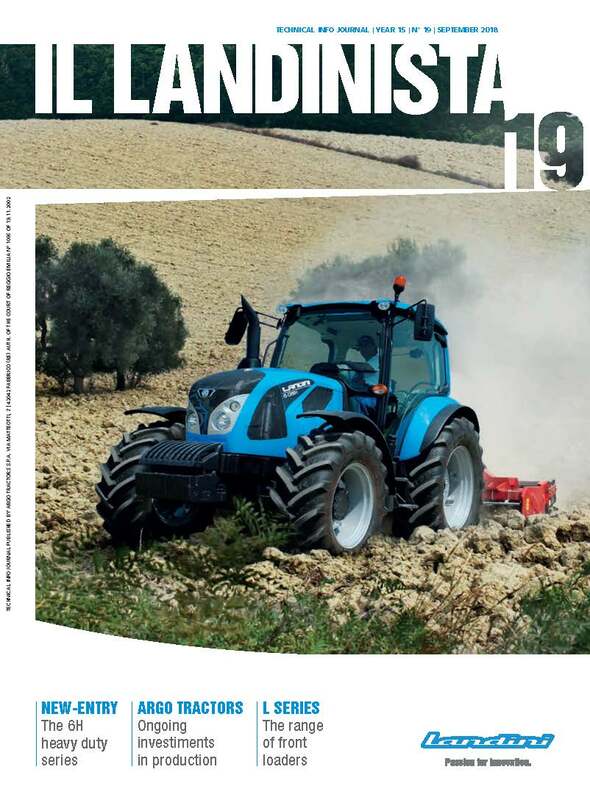 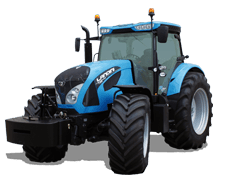 LANDINI will be even more leading in Turkey thanks to a structure devoted to the production of models focused on the non-emissioned markets, where the agricultural mechanization is developing very rapidly and requiring up-to-date products“. 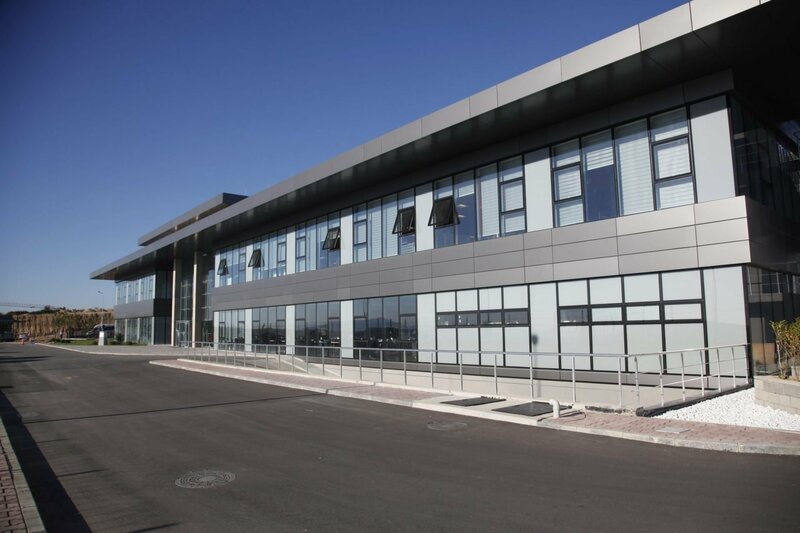 Anadolu Motor, which operates within the Anadolu Group’s automotive sector, is the most rooted and strong Company in Turkey producing and distributing motors. 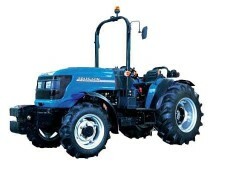 Anadolu Motor, whose production activity started in the years when Turkey met modern agriculture techniques, still continues its manufacturing with its own trademark “ANTOR”. 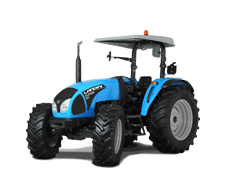 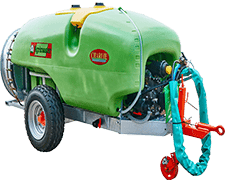 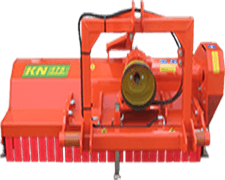 Anadolu Motor exports motors to approximately 50 countries, manufactures motors, hoeing machines, mowing machines, motor-pumps and generator groups with fuel-diesel motor. 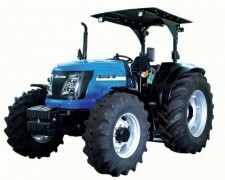 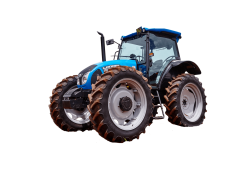 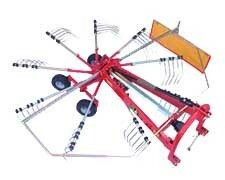 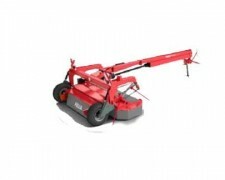 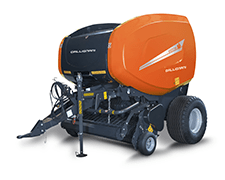 Anadolu Motor is the Turkish distributor of HONDA power products, LOMBARDINI motors and LANDINI tractors. 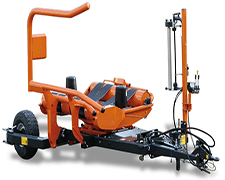 Anadolu Motor provides services to its customers with 200 dealers and 400 contracted services in 81 cities in Turkey.